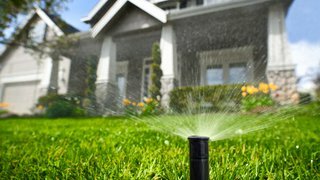 Many articles have been written about different ways to conserve energy in the home but we may not be too far away from a home that does this job for us. 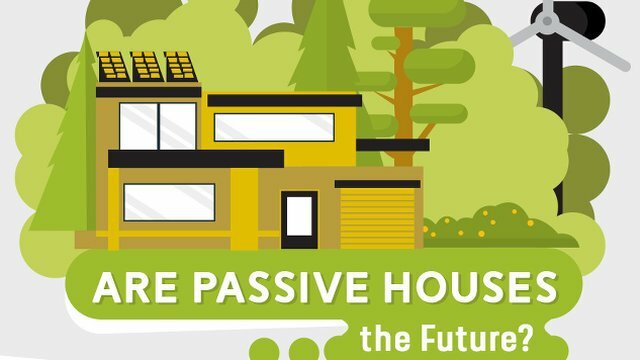 This infographic from Half Price takes you through the evolution of passive houses. A passive house is a building that doesn’t require constant heating and cooling as it can provide year-round comfort without it. It’s a concept focused on minimising heat loses and maximising heat gains. At present there are only about 60,000 passive homes but as prices continue to come down they are likely to become more popular. A passive home only requires 10 percent of the energy that is used in a regular home so the savings can be absolutely massive. 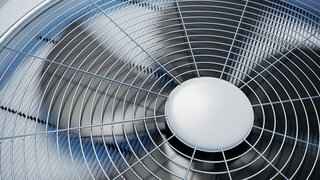 In passive homes, the floors and the interior walls stay at the same pleasant temperature and even the fresh air entering your home is brought to a pleasant temperature before it enters the house. This helps to provide great comfort to the homeowner. 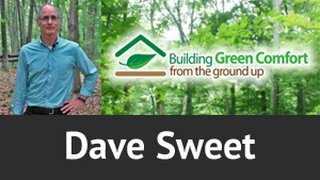 Common myths are that passive homes are too stuffy and that the walls are too thick. However, just because they’re more airtight does not mean they’re stuffy as you can open and close windows as you wish. Even though the walls are slightly thicker, it’s worth keeping in mind that people may have to avoid areas near windows and sliding doors in the winter; with passive design the whole home is accessible all year round. Find out more now in the infographic below.